Google on June 27 entered the tablet race with a seven-inch slate named Nexus 7, but only the WiFi model was initially made available. 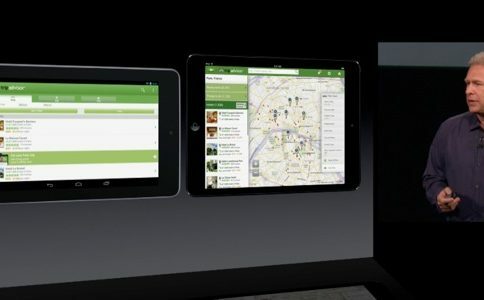 The decision to pass on cellular connectivity was met with criticism by some reviewers who pointed out that WiFi-only capability severely cripples the tablet’s usability, even if one can just as easily use their mobile phone’s cellular data as a wireless hot spot for the device. A 3G version of the Nexus 7 is coming, with no other hardware changes. Asus is currently ramping production in preparation for launch in around 6 weeks, with the exact launch date and territories still to be confirmed. 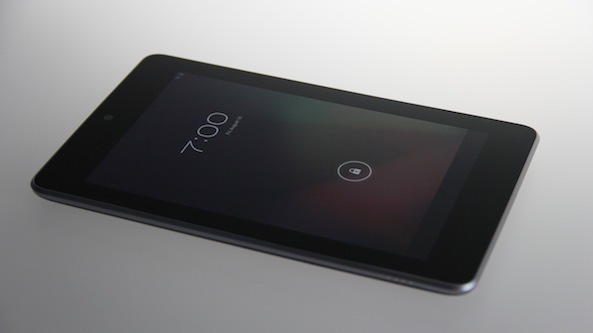 It’s unclear whether the 3G version of the Nexus 7 sports only 3G HSPA+ cellular connectivity or much faster 4G LTE. 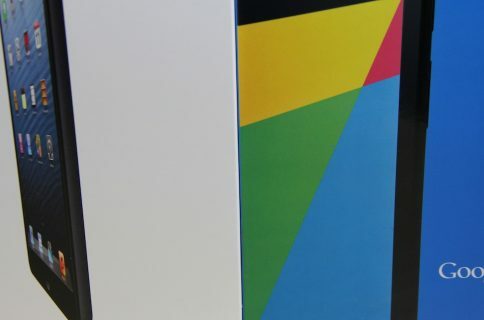 Eagle-eyed readers were quick to point out that Google’s inaugural (and charming) Nexus 7 commercial disregards the lack of cellular connectivity. 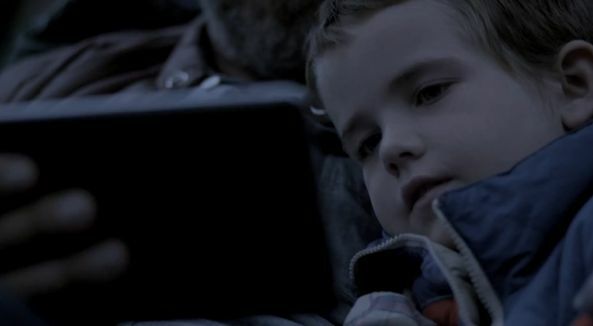 The “Camping” ad depicts some heartwarming family bonding between a boy and his dad who use their Nexus 7 to search locations in Google Maps, find their way through the woods using a digital compass, get information on the web and more. 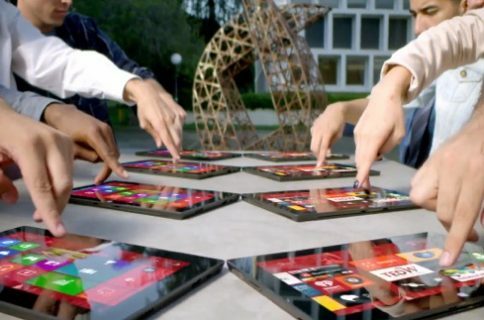 As revealed at the end of the commercial, they had never left their own backyard so the tablet was presumably operating on their home’s WiFi network. Here’s another ad for the Nexus 7 Google posted last Friday to its Nexus channel on YouTube. The rumor comes at a time when Apple is widely expected to produce an answer to the crop of inexpensive, lighter and smaller tablets which dominate the low and mid-end of the market. A bunch of swirling iPad mini rumors are now backed by recent case mockups, supply chain whispers, leaked parts and web log traces – all seemingly indicating that Apple could be close to launching the thing pretty soon. The iPad mini is thought to be up for unveiling at a media event some time in October rather than on September 12, when Cupertino is expected to formally announce a sixth-generation iPhone. Would you consider a 3G Nexus 7 with HSPA+ radios? Or perhaps anything non-LTE is a deal breaker for you these days?